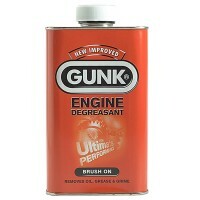 Gunk 733 Gunk Automotive Degreasant Features Size 1 litre brush on. 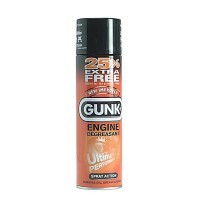 A de-greasing f..
Gunk 731 Engine Degreasant Spray Features Size 400ml. A de-greasing fluid with many..